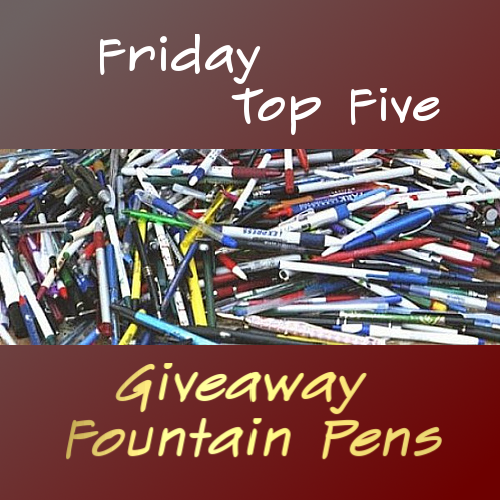 My guidelines for a giveaway fountain pen are dependent upon whether or not I will be around the pen as they start to use it, and how much time I have to tinker with it before I give it away. If I am going to be around, I don't mind giving away a piston filler, or cartridge converter, because I have bottles of ink they can refill from. If I do not have time to tinker, than I am not going to give away a really cheap pen that might not start writing well out of the box. The Hero 616 is cheap, really cheap. It is a replica of the old Parker '51. Apparently some parts are interchangeable, but I haven't tried. I usually buy these in a pack of 10 from China, because I have to work on them before I give them away. Some of them won't work, but most of them can be put into use with a little bit of micro-mesh, a razor, and some shellac. This tends to be one of the last ones I give away, but if I have been using my Parker '51, then I give these away so they look like the pen I have been using. 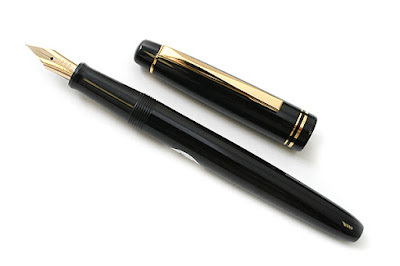 The Platinum Preppy is one of those quintessential give away pens. These pens can be bought from any major vendor. They will take Platinum's proprietary cartridge, their converter, or can be converted to an eye-dropper. Some people prefer the Platinum Plaisir, but I like these. Most of mine are converted to eye droppers, but then if they break or come unscrewed... it is a BIG mess. No, the Dollar Pen does not cost just a Dollar. The Company's name is Dollar. This pen comes from Pakistan, and generally can be purchased from eBay for just a few dollars. It is a piston filler, has a decent nib, and comes in several colors. Hard to find in U.S. 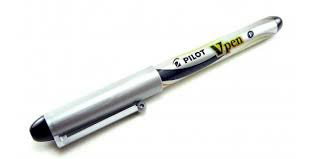 The Pilot V-Pen is sold as the Varsity in the U.S., but I like the styling of the V-Pen better, and since my last name is Voboril, it's just better. These are disposable fountain pens, and they are really pretty amazing. No they can not be refilled, but the nibs are very smooth, they are super cheap, and they never ever dry out. 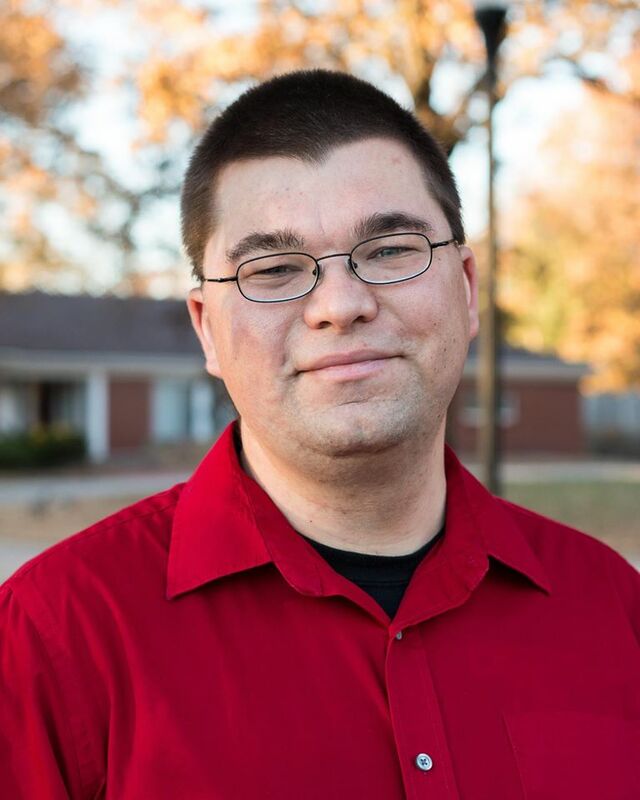 I have never had a hard start or even a skip, that I can remember. Does not dry out, period. I give away more Pilot V-Pens than any other. When someone is ready to move up to a starter pen, I usually help them with that too. To me, a starter pen is the gateway to the fountain pen world. If someone picks up a $400 pen, or sometimes even a $30 pen as their first fountain pen, they will be hesitant to use it all the time. These pens are pens you use every day, and if you loose it, or break it, you don't sweat about it.